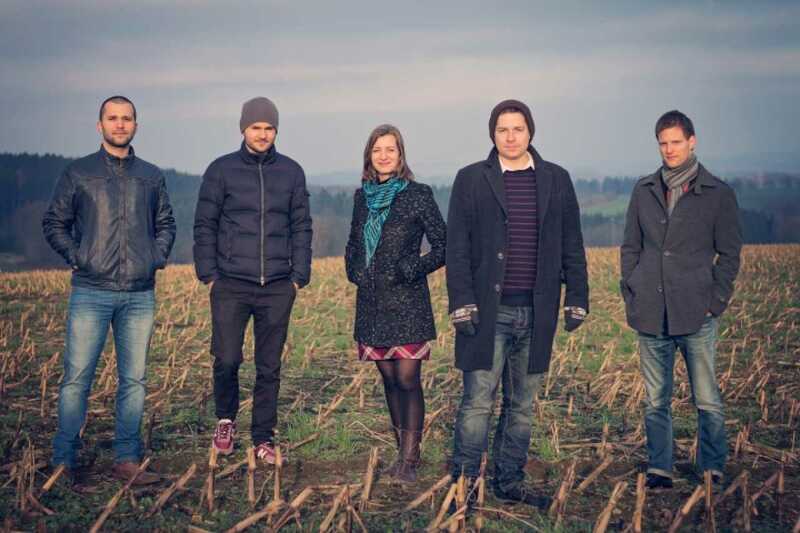 Inner Spaces is a Czech-Polish quintet, which in 2011 released his debut album. 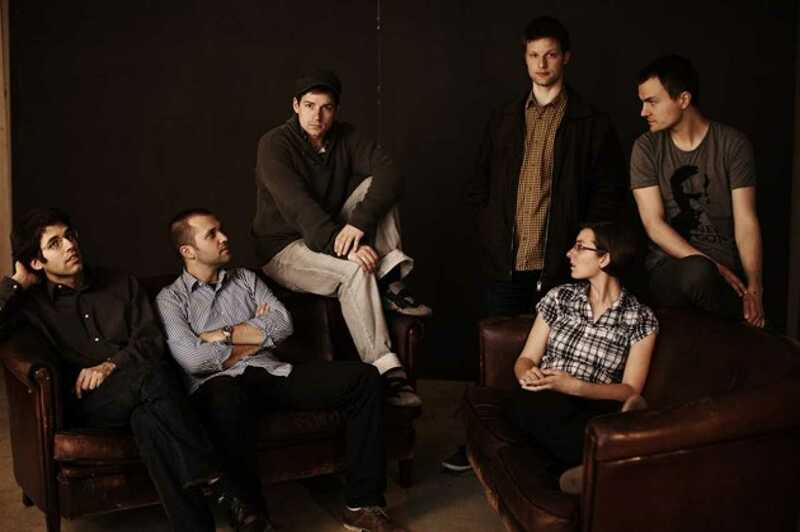 The band’s eponymous album bundled with the Polish magazine Jazz Forum. 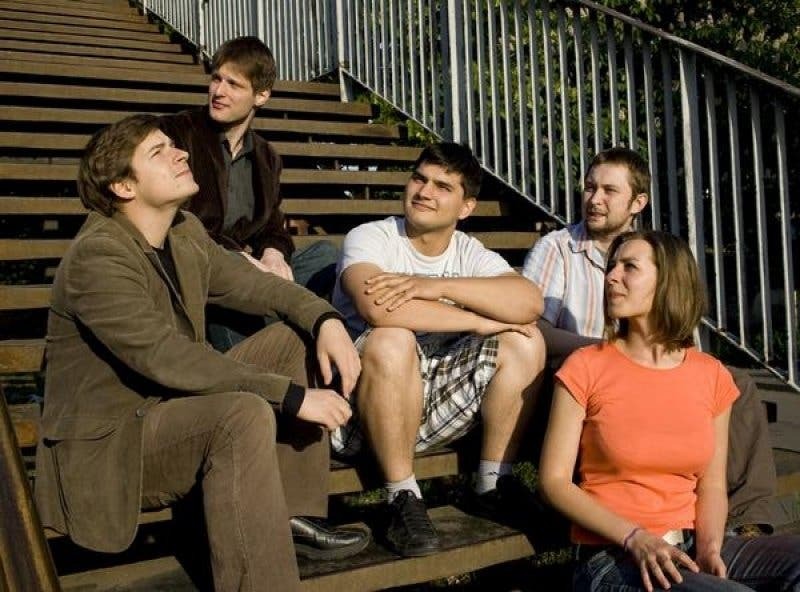 The current assembly consists quintet alongside trumpeter and pianist Štěpánka Balcarová Vitus Křišťan two Polish musicians, Max Mucha (bass) and Grzegorz Maslowski (drums).